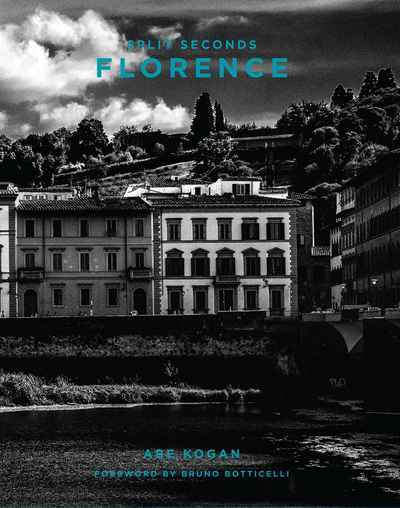 Florence, the city said to have been the birthplace of the Renaissance, is a culturally rich, architecturally magnificent, and scenically stunning backdrop for Abe Kogan's skillfully rendered black-and-white photography. His images capture Florence's enduring beauty in vivid portraits of modernism juxtaposed with ancient relics. Kogan's strikingly evocative images showcase bustling Florentine street life as well as atmospheric images of the city's parks, streets, and buildings. These dramatic photographs explore and celebrate the ageless appeal of Florence and the rich diversity of its inhabitants.